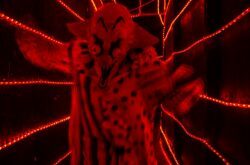 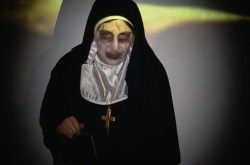 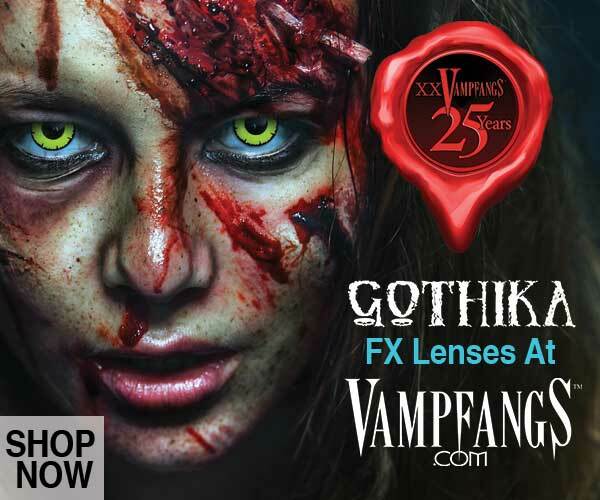 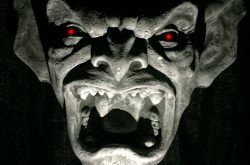 Every year, over 2,500 haunted attractions are conjured up across America to horrify audiences nationwide. 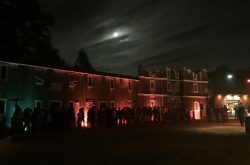 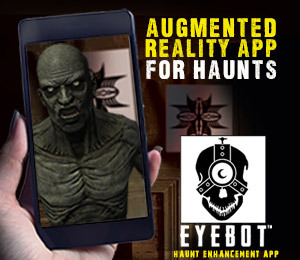 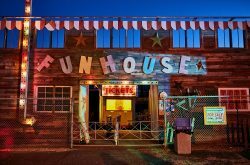 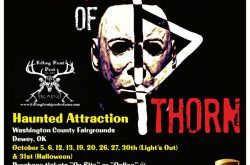 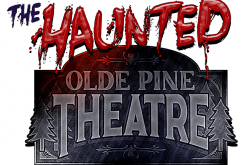 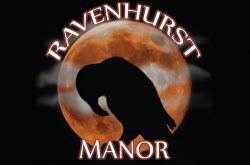 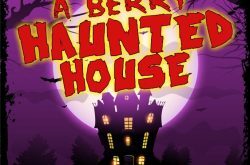 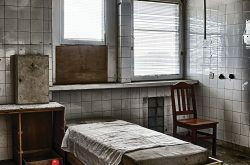 Some haunted attractions only open for the Halloween season between September, October, and into early November, while many operate year round. 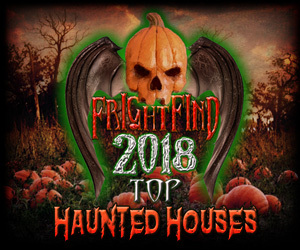 FrightFind brings these haunted houses, corn mazes, zombie hunts, spooky hayrides and more closer to you. 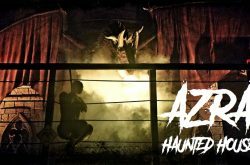 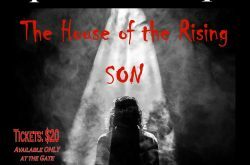 Looking for a haunted house near you? 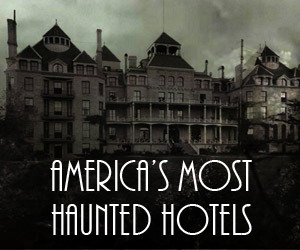 Start your search here.